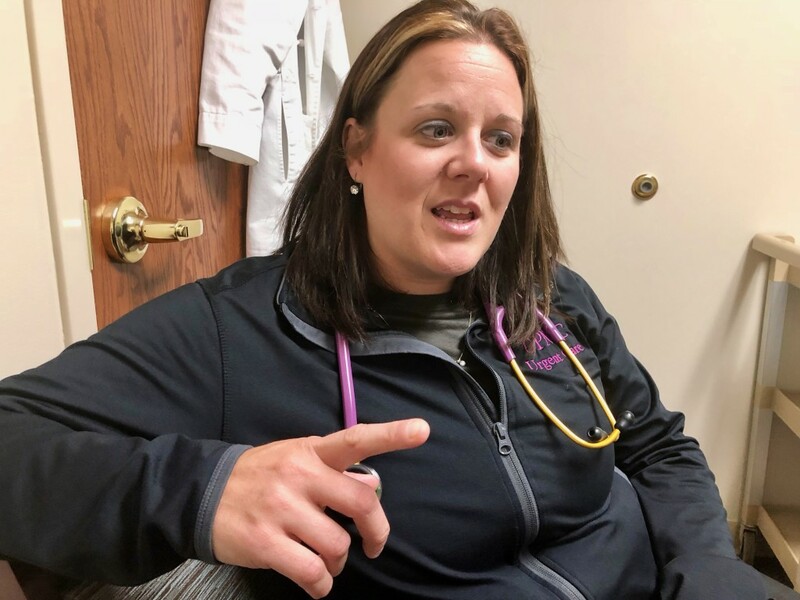 CLARION, Pa. (EYT) – “Sometimes it hits you like a Mack truck,” said Dr. Erin Bowser, of the Clarion UPMC Urgent Care, referring to flu symptoms for the upcoming flu season. 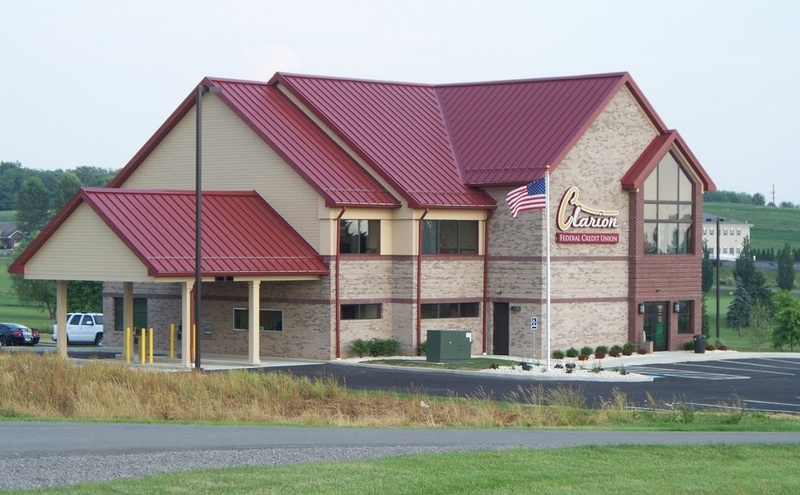 Dr. Bowser hasn’t seen too many cases yet, but UPMC Urgent Cares, Clarion – located at 18 Sportsman’s Drive on Route 68 near Clarion Walmart – is ready. Dr. Bowser is a New Bethlehem native who serves as the medical director for UPMC Urgent Care in the Northern Tier that includes Clarion, Franklin, and Hermitage. Like all of the UPMC Urgent Cares, Clarion is open 9:00 a.m. to 9:00 p.m. seven days a week with no appointment necessary. The vaccine works with the body’s own immune system to make antibodies against the flu virus. Bowser graduated from Redbank Valley High School growing up on a local dairy farm. She attended Duquesne and Pitt for undergrad premed and then went to Lake Erie College of Osteopathic Medicine for medical school and trained at Clarion Hospital for residency and family practice. Clarion is her homesite, but she travels to Franklin at least once a week and Hermitage several times a month. UPMC Urgent Care provides an outstanding patient experience for their episodic health needs while facilitating emergent and semi-emergent follow up as clinically indicated. “There’s a huge primary care shortage, and I know that because of being in primary care before this, and there’s just not enough spots and time today for those doctors to see the number of patients they have, especially when they’re sick and need something urgently, but they’re not really severe enough for the emergency department,” said Bowser. In addition to Dr. Bowser, UPMC also has a nurse practitioner and physician’s assistant. Most insurances are accepted, and one-stop cash payments are also available.